Beautifully remodeled, move-in ready 2 bedroom, 2 bathroom ground floor condo. The kitchen offers quartz counters and newer stainless-steel appliances. Other features include a walk-in master closet, a completely remodeled master bathroom, beautiful laminate flooring throughout, double-pane windows, fireplace in the living room, a pantry with room for a full size side-by-side washer and dryer and a lovely patio with a storage closet. Includes 1 assigned carport spot with ample guest parking. 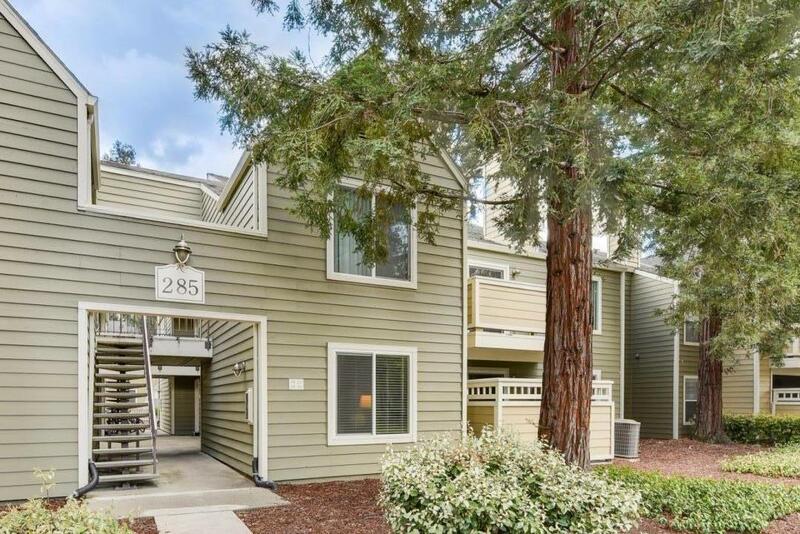 This is an amazing complex with a pool, many water features and a clubhouse, all conveniently located near shopping, Iron Horse Regional Trail, Central Park, City Hall, San Ramon Library, City Center Bishop Ranch and Highway 680.